Honda revealed its 2018 model of the Integra. This model is part of the “Honda New Concept (NC)” platform and was launched in 2012. 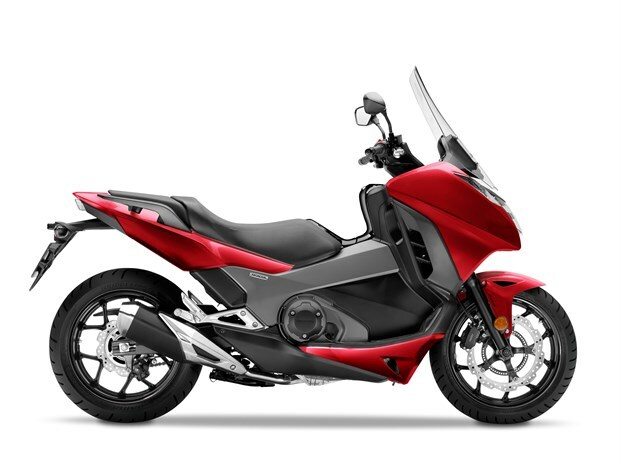 The Integra – launched in 2012 as one of three models in Honda’s New Concept (NC) platform – takes its name from the fact that it integrates the comfort, style and convenience of a scooter with the dynamic handling and engine performance of a motorcycle. 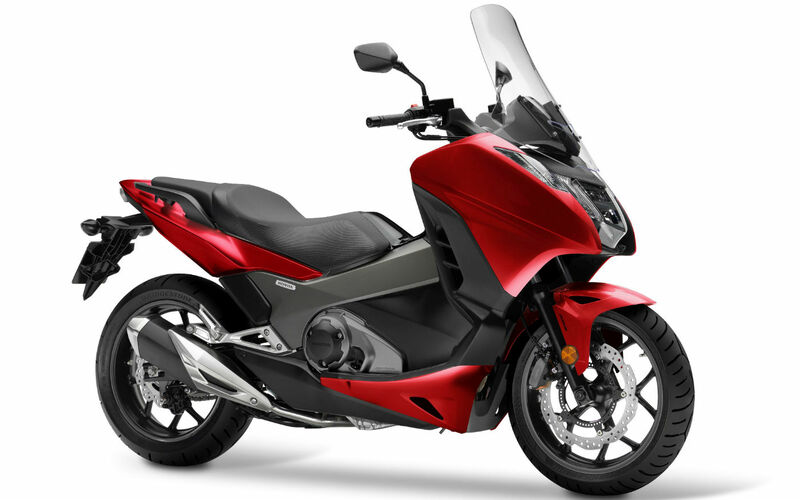 Equipped as standard with Honda’s Dual Clutch Transmission (DCT), for 2014 its torque, fuel-efficient twin-cylinder engine was increased in capacity from 700cc to 745cc. Sharper styling, improved ergonomics and handling complemented the extra power and performance. 2016 saw the Integra receive upgrades that included 41mm Showa Dual Bending Valves (SDBV) front forks, 3-level S mode for the DCT, full LED lighting and LCD instruments. 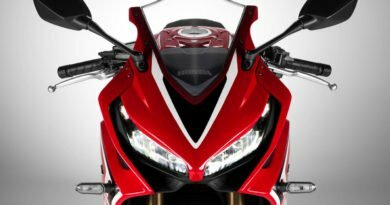 The Integra’s evolution continues for 2018 with refinements to the DCT and additions to the engine’s electronics package, further enhancing one of the most individual two-wheeled machines in the Honda range. Fittingly, for a machine that breaks the mould the Integra’s flowing style is all its own and the LED headlight and taillight inject a visible touch of class. The LCD instruments – with variable colour display – can be personalised and present a premium image. Two Special Edition (SE) colour schemes, in a new grade of paint with a unique metallic lustre, add further appeal. 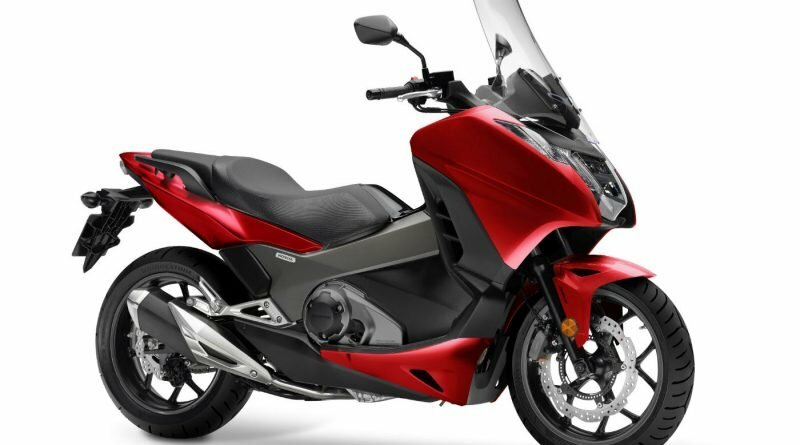 The Integra’s 745cc twin cylinder engine puts out strong low-to-mid range torque, delivering strong acceleration from very low rpm. It returns 28.6km/l (WMTC mode) and now features Honda Selectable Torque Control (HSTC), which can also be turned off. The DCT features a more natural ‘feathered’ clutch feel around an on/off throttle. For sportier riding, there are 3 levels of S mode for gear changes in AT mode and raised rpm upper limit for downshifts in MT mode. Also available for 2018 is a 35kW version allowing A2 licence holders to enjoy the Integra. This new version can easily be converted to a full power version at the appropriate time at a Honda dealer. ‘Sensual Performance’ directs the Integra’s style; what the rider feels, sees and hears. The compact LED headlight ­– with its crisp white light – and running lights form a strong visual presence. Mounted on the edge of the rear cowl, the clear-lens LED taillight works with the stubby exhaust muffler to give a compact feel to the Integra’s rear. On the footboards, stainless steel integrates within the redesigned rubber floor mats, exuding quality. The instruments use a negative LCD display. Information includes odometer, trip meter, gear position, fuel efficiency and consumption gauges, (optional) heated grip temperature plus 3-stage S mode display. 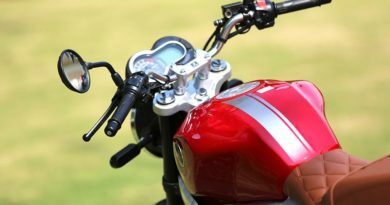 The colour of the rev-counter bar display can also be changed by the rider; a total of 9 options are available. It is also possible to have colours change according to gear selected, rpm range or (for the DCT version) riding mode. 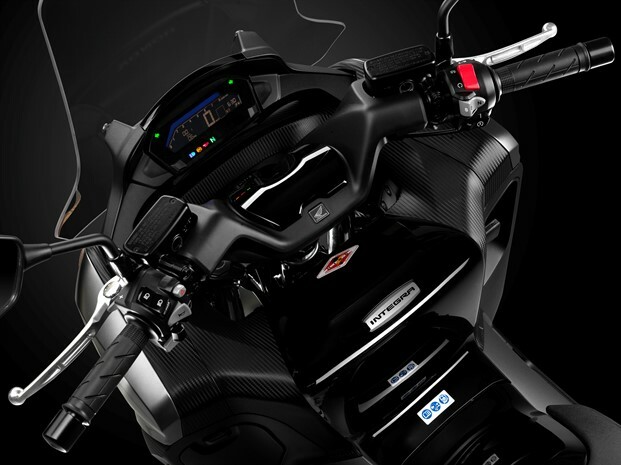 ECO and SHIFT mode are further options when riding with the display set to a single colour or (on the DCT machine) the mode-dependent setting. ECO mode turns the display to light blue if riding with good fuel efficiency, and green if riding even more economically. SHIFT mode sees the colour change to orange if engine rpm exceeds a level pre-set by the rider. A new ‘wave’ key features the Honda Ignition Security System (HISS). If the ID chip embedded in the key and the ID in the Engine Control Unit (ECU) do not match, the engine will not start. The two SE paint options use a metal-look finish. This special paint uses brilliant flakes aligned in parallel with each other and differs to standard metallic paint in creating a solid texture with high contrast, offering varying impressions depending on the viewing angle. The SE colours also have extra accent stripes, wheel rim stripes and a different engine cover finish. 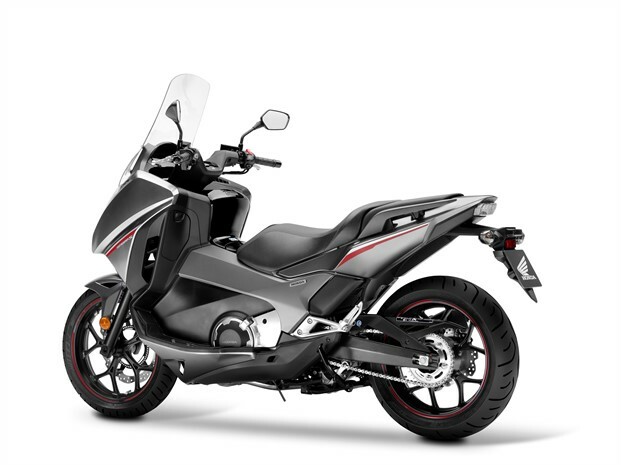 Genuine Honda Accessories include a specifically-designed new rear rack, a 35L and 45L top box, 29L panniers, inner bags, 5-stage heated grips, U-lock and wind deflectors. The design of the Integra’s liquid-cooled, SOHC 8-valve parallel twin-cylinder engine ensures punchy performance in the low-to-mid range. Its relatively long-stroke architecture and specially shaped combustion chambers combine with the high-inertial mass crankshaft to produce large amounts of effortless torque from very low rpm. Peak power is 40.3kW @ 6,250rpm with maximum torque of 68Nm @ 4,750rpm. For 2018, the rpm limit has been raised to 7,500rpm to allow natural use of the engine performance into a higher rpm range. For A2 licence holders a 35kW version is now available, which can be easily converted to the full power version by a Honda dealer at the appropriate time. Equally, it will be possible to restrict the full power version to 35kW by a Honda dealer replacing the standard throttle body and remapping the ECU. 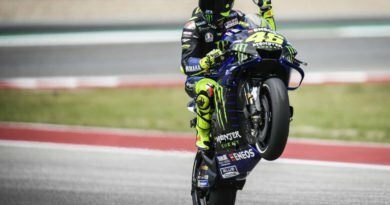 In most riding situations the restriction of peak power is not noticeable and the 0-100m acceleration time is identical to the full power version. Bore and stroke is set at 80 x 77mm. Twin balancers counteract vibration from higher rpm inertia, refining the engine yet still allowing the distinct ‘throb’ delivered by its 270° firing order. By keeping the number of parts to a minimum, the engine is kept light, efficient and reliable and where possible components are made to do more than one job; the camshaft drives the water pump, while one of the balancer shafts drives the oil pump. A lightweight pentagon-shaped muffler uses two chambers joined by a hole-punched link pipe, which works with a final resonator chamber to create a deeply distinctive sound and exhaust pulse. The built-in catalyser has a two-layer structure for cleaner emissions. The Integra engine is EURO4 compliant with CO2 emissions of 81g/km and fuel consumption of 28.6km/l (WMTC mode) provides a 400km plus range from the 14.1-litre underseat fuel tank. 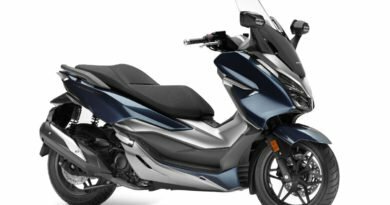 Honda’s DCT technology is now in its seventh year of production and gaining popularity year on year on all of the machines that feature it as an option. DCT uses two clutches: one for start-up and 1st, 3rd and 5th gears: the other for 2nd, 4th and 6th, with the mainshaft for each clutch located inside the other for compact packaging. Each clutch is independently controlled by its own electro-hydraulic circuit. The DCT system features two automatic plus the MT mode for manual gear changes. The standard automatic D mode is for general or highway riding and maximum fuel economy. S mode – which shifts up and down at higher rpm than D mode for a sportier ride – gives three levels of sports performance. Some riders prefer to ride higher gears, some lower and the three modes make it possible to tailor gearbox response to riding style. The selected level is stored, and acts as the default S Mode for subsequent rides. It is also displayed on the dash. The DCT used by the Integra features “Adaptive Clutch Capability Control” that manages the amount of clutch torque transmitted. This adds a natural ‘feathered’ clutch feel when opening or shutting off the throttle for a smoother ride. Further refinements include fast operation of the N-D switch on turning on the ignition and a control system in AT mode for gauging the angle of ascent or descent and adapting shift pattern accordingly. The Integra’s rugged steel diamond frame delivers the high levels of rigidity required for agile, responsive handling in a variety of conditions from busy urban to open road. Rake is set at 27° with trail of 110mm, wheelbase of 1,525mm and front/rear weight balance of 50/50. Kerb weight is 238kg. 41mm telescopic forks feature 120mm travel and use Showa Dual Bending Valves, with ratios optimised for both compression and rebound damping. This allows the generation of damping force in proportion to piston speed – from the low speed range – improving ride quality and comfort. Increased compression damping provides more progressive firmer suspension response and helps reduce dive under heavy braking. Grey Alumite caps add a finishing touch. The rear monoshock features a spring preload adjuster and also has 120mm travel. 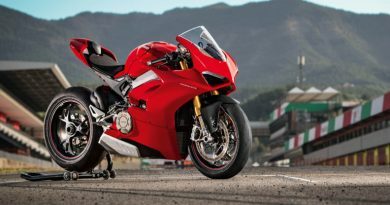 It operates through an aluminium swingarm with Pro-Link that offers an optimised balance of a soft initial stroke, for dealing with low-speed bumps, and excellent overall control. Up front the 320mm wavy disc and two-piston brake caliper deliver plenty of easy to modulate stopping power, complemented by the rear 240mm wavy disc and single-piston caliper. Lightweight two-channel ABS provides powerful and confident braking even on slippery or wet road surfaces. 6-position span-adjustable front and rear brake levers make it possible to perfectly tailor reach for individual hand sizes. Cast aluminium front and rear wheels – sizes 17 x 3.50-inch and 17 x 4.50-inch – wear 120/70 ZR17 and 160/60 ZR17 tyres. Alongside the frame and suspension they inject the Integra with ‘proper’ motorcycle handling and feel, very much one of its unique selling points. Forged aluminium L-shaped rim valves make checking and adjusting air pressure easier.